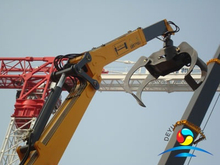 Marine Cranes are mainly used for Commercial Shipboard,Military Shipboard, Platform, FPSO,Dockside,Boat / RHIB / ROV Handling. 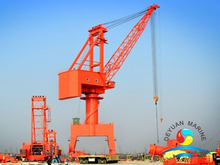 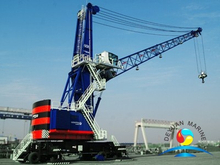 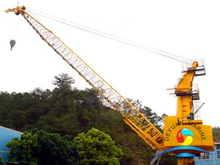 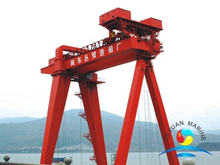 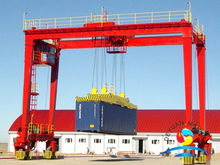 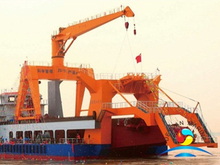 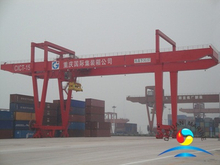 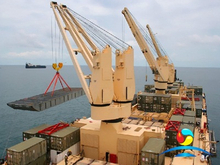 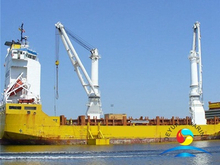 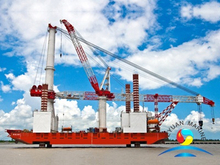 As a leading marine and offshore cranes manufacturer,we provide kinds of marine cranes,there are three major marine cranes are for option:Straight boom crane,Telescoping boom crane,knuckle boom crane and folding boom crane.And the offshore pedestal crane,offshore marine deck crane,marine pedestal crane for ships,marine hydraulic cranes,etc,also can be provided to you. 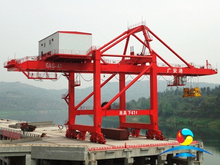 All our cranes approved by ABS,LR,DNV,RINA,BV,CCS,BKI,etc,if you are interested in marine crane, feel free to contact us for more details.